Do you have more Rock Band drum kits than USB ports to plug them into on your PS3 Slim? 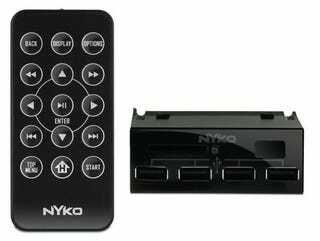 Well, Nyko is here to double your USB capacity. For $20, the Media Hub Slim snaps onto the bottom of the PS3 and adds all the ports you need. In addition to USB, it's got an SD card/Memory Stick reader and a remote control for basic menu surfing. Look for it to hit stores in April.